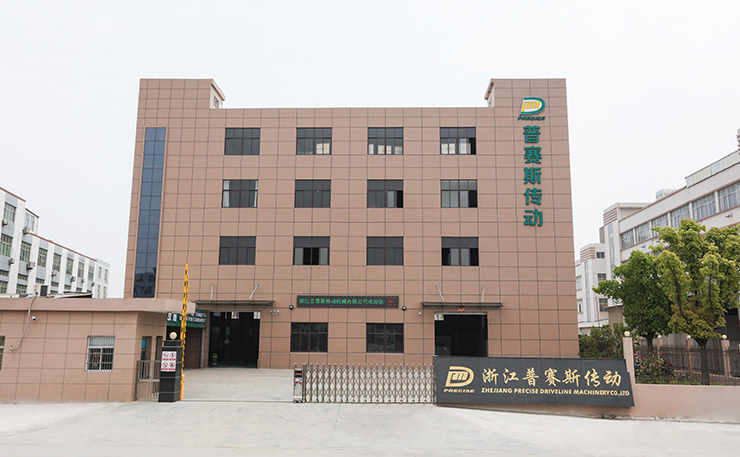 Zhejiang Precise Driveline Machinery Co.,Ltd is a modern enterprise specilizing in the development, production, sales and services of PTO shaft. We adhere to the principle of "Precise Driveline, Advocate Green", using advanced technology and equipments to ensure all the technical standards of precise driveline. So that the transmission efficiency can be maxmized and every drop of resource of customers' can be saved. Meanwhile, we have a customer-centric service system, providing a full range of pre-sale, sale and after-sale service. Customer satisfaction is our forever pursuit. We follow the principle of people first, trying our best to set up a pleasant surroundings and platform of performance for each employee, so everyone can be self-consciously active to join in "Precise Driveline, Adocate Green" to embody the self-worth, enterprise value and social value. Customer satisfaction is our ultimate goal and forever pursuit.